Clay County, Florida’s 37th county, was created on this date by carving out part of Duval County in northeast Florida. Named after American statesman, U.S. Senator from Kentucky and Secretary of State under President John Quincy Adams, Henry Clay, the county seat is Green Cove Springs. 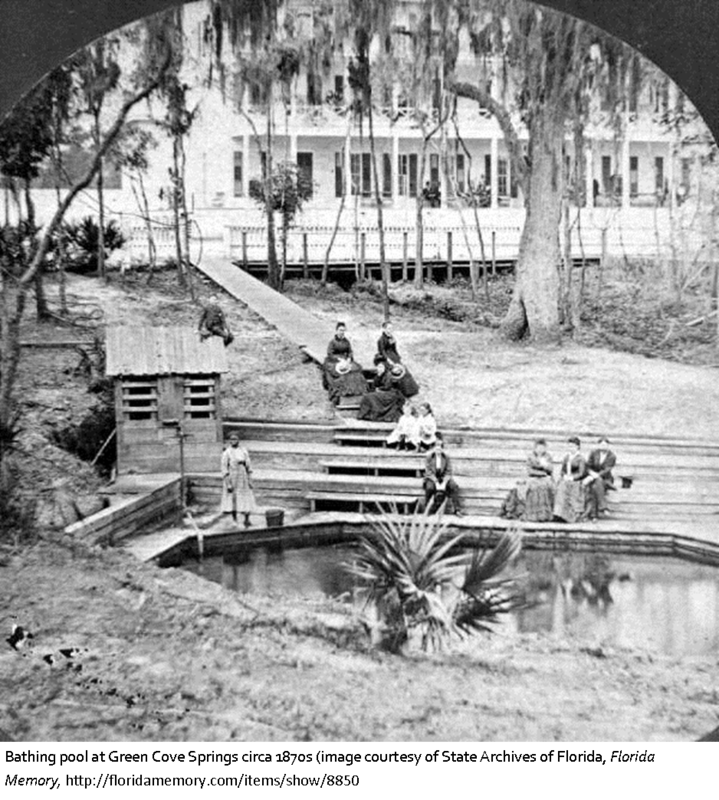 Considered part of the greater Jacksonville Metropolitan area, Clay County was a popular tourist destination for northern tourists during the latter half of the 19th century. People particularly enjoyed the therapeutic warm springs which abound in Clay County. In 1939, Clay was chosen as the site of one of the largest U.S. Army training bases in Florida during WWII, Camp Blanding which at its height was considered the fourth largest “city” in Florida. Clay County is also the home of Gustafson Dairy Farm, started in Green Cove Springs in 1908, now one of the largest dairy production facilities in the southeast.